Last week, Kobe Steel — Japan’s third-largest steelmaker — revealed that it sold and shipped substandard and potentially unsafe materials to more than 500 customers around the globe. This announcement came after internal investigations uncovered that Kobe employees regularly and systematically failed to carry out required product checks or lied to cover up poor results. 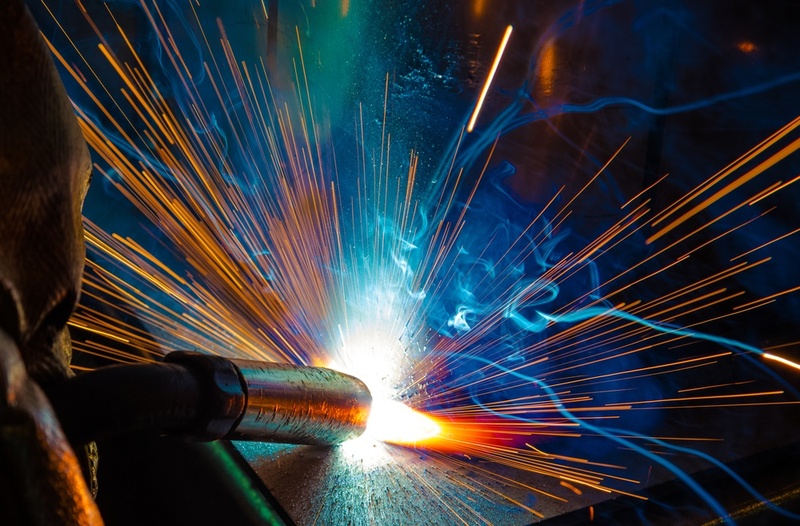 The materials in question include copper and aluminum used in the production of trains, planes, and rockets, as well as steel wire and copper piping used in various industries, including nuclear energy. These are all high-stakes applications, with potentially serious implications for safety. Even worse, because the fraudulent practice dates back more than a decade, a lot of potentially compromised material may already be in use on the roads and in the skies. Kobe has promised to conduct a thorough and expansive investigation, and reports indicate that the company is willing to compensate its customers financially. However, that’s cold comfort for the businesses that have been impacted. They’re the ones that will need to answer questions from their own customers and prove that their products are up to safety standards. They’ll also be challenged to keep production levels high as their suppliers scramble to source more raw materials. Unfortunately, this may prove to be more difficult — and costly — than initially thought. That’s because U.S. demand for steel and related metals has been surging in recent months. At the same time, exports from countries like China have not been able to keep pace, and this setback in Japan is only going to make matters worse. This is just the latest high-profile incident of global supply chain disruption. Back in June, production at BMW plants came to a halt when Bosch, one of their Tier-1 suppliers, was found to be providing defective aluminum casings. Around the same time, faulty airbags from Takata caused auto manufacturers to recall millions of vehicles. These incidents underscore the need to identify reliable secondary and tertiary suppliers who can step up and fill the void in case of emergency. The longer you wait to build redundancy into your supply chain, the closer you come to falling victim to the next unforeseen wave of disruption. Thomasnet.com can help you identify the suppliers that meet your needs. These high-profile incidents of supply chain disruption have one thing in common — they originated outside of North America. This fact hasn’t gone unnoticed by supply chain managers who are looking to mitigate risks and minimize costs. In fact, these buyers are fueling a resurgence in manufacturing reshoring. 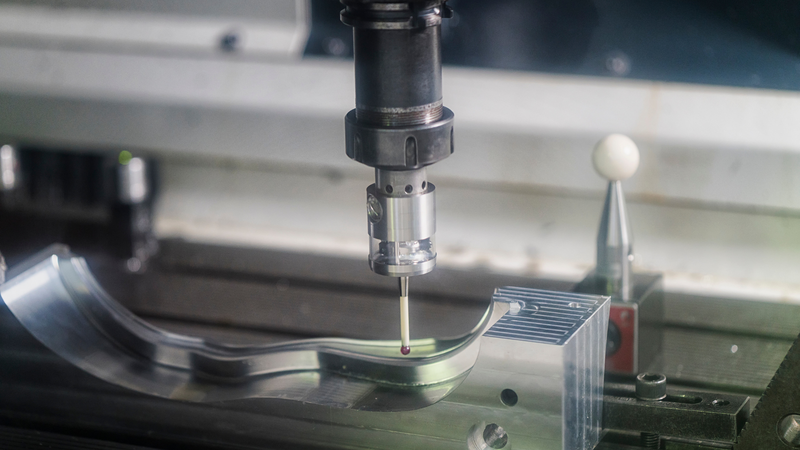 While reshoring will yield significant long-term benefits to the U.S. manufacturing industry, forward-thinking suppliers can leverage this most recent incident to improve their sales right now. 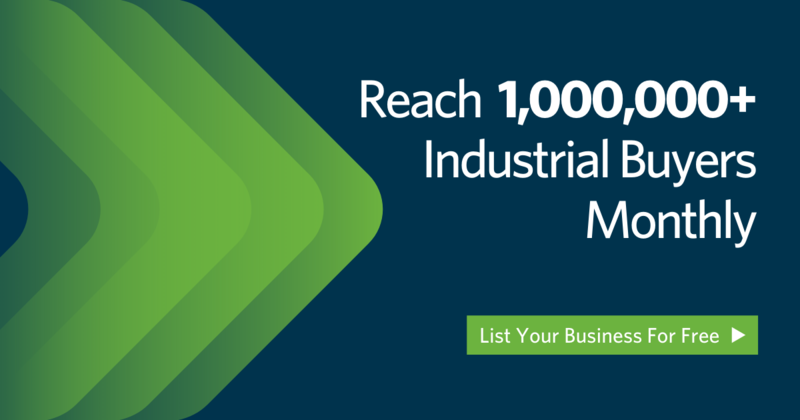 With buying activity for steel and related metal products already at all-time highs — and expected to get even more intense in response to the revelations from Kobe — now is the time to put yourself in front of the thousands of active buyers who are using Thomasnet.com to look for the products and services you offer — get listed now.